In the past, our communication has been very quiet and we have kept our developments in silence. However, we have completed the full ecosystem package, envisioned in 2018 and is ready for revealment to the world. It is important to note that our first idea was to create a digital Stock Exchange and subsequently, fourteen products which support each other to bolster the ecosystem’s services and commerce. Most of our products are capable of white label and serve as entry points into the ecosystem, these products are easy to adapt for any country who are in favour to adopt the DIM Ecosystem. White labelled software; DIM Global Exchange (DGX), Hybrid Stock Exchange (HYBSE), Hybrid Art Exchange (HYBAE), Hybrid Coin Exchange (HYBCE) and multiple options such as commodities, sport etc. that are available. 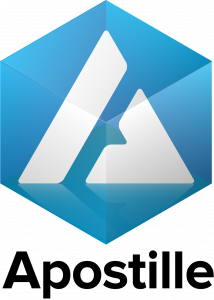 As HYBCE will be amongst the first, our primary focus on there will be the DIMCOIN, in terms of pairing and fees. 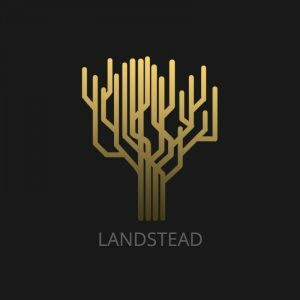 Our goals and aim is to have the community govern the ecosystem through insightful thought and a democratic government. The DIM GOVT. will comprise of TOKEN holders and DIM Node Token holders who posses governmental seats such as senatorial and congressional. A DIM Node token will operate between an Internet Service Provider (ISP) and infrastructure consortiums, which creates “ the DIM Internet” which will reach the conventional internet through various gateways. Within this system, the node will run on the latest catapult protocol which will make the possibility of being hacked a tedious and difficult process, as we are creating a new gate-keeping internet whereby any user will be able to open a host name, website, email domain, communication (VoIP), virtual sim card, etc. To continue, we have added new features to HYBSE, such as improved design, leading-edge security, advanced trading functionality and in addition, we are ready to launch one of our new products and services, MiCrypto. MiCrypto is a digital platform which enables users to buy, sell, store, exchange and transfer both fiat and digital currencies utilising blockchain technology. It uses API connections and a high-security standard system to provide a safe and secure environment for the public to conduct financial transactions. 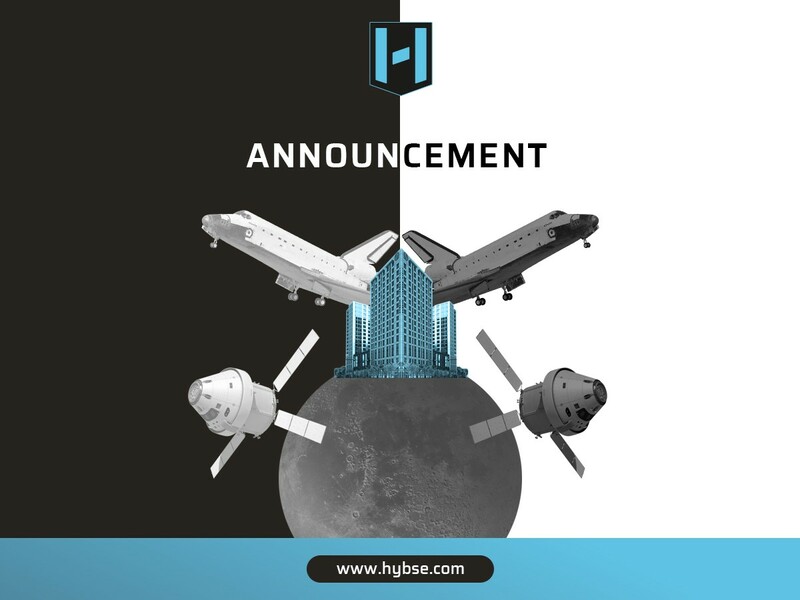 Both the HYBSE update and MiCrypto will go live this Monday on the 12th of February. Please be aware that the servers will be down for maintenance until then. As we have previously announced, our very own DIM Currency (Ð-USD) which is backed by gold is now available to trade on the Singapore based exchange, BITKER, with a daily trading volume of over one hundred million U.S dollars. BITKER currently supports OTC trading, spot trading, and contact trading, in addition, BITKER gives investors the opportunity to trade our respective DIM Currencies (Ð-EUR, Ð-USD) for cryptocurrencies such as Bitcoin and XEM. Furthermore, Ð-USD is now available for market observation on CoinGecko, this allows investors to keep track of the value, market capitalisation, currency rank, daily volume, and available markets for trading. 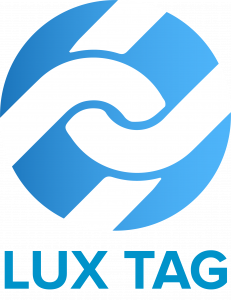 As promised, the latest HYBSE Marketplace Limited (HM) software version, funded by the DIMCOIN ICO, is now complete, with the possibility for it to be improved and updated as we advance. We are ready to begin setting up new offices and hardware infrastructure under the regulation of Mauritius and in collaboration with the FSC (Financial Securities Committee). Additionally, in regards to DIMPAY, we now have over 40 accepted vendors with our merchant list growing each week alongside three gold exchange points that have been finalized. Considering all of the above, and more, the community can look forward to a first of its kind kick-starter on Monday, called the MAST.